Our Intruder Alarms can be wireless or hard-wired. 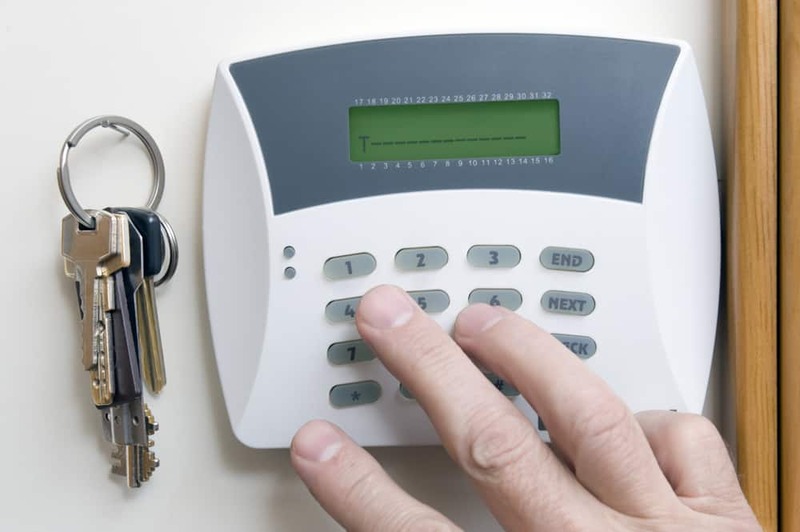 With our insurance-approved burglar alarm systems, you will benefit from 24-hour central station monitoring. On top of this, you get fully comprehensive parts and labour service cover. The cost of supply and installation of one of these intruder alarm systems can start from £250.00 plus vat. This is then followed by a monthly maintenance fee which is paid by direct debit. Our fully comprehensive service cover includes 24-hour engineer support, parts and labour. Furthermore, you will receive battery changes and an annual service visit. This visit ensures your system is always in working order. We provide services to Maidstone, Medway towns, across Kent and East Sussex. 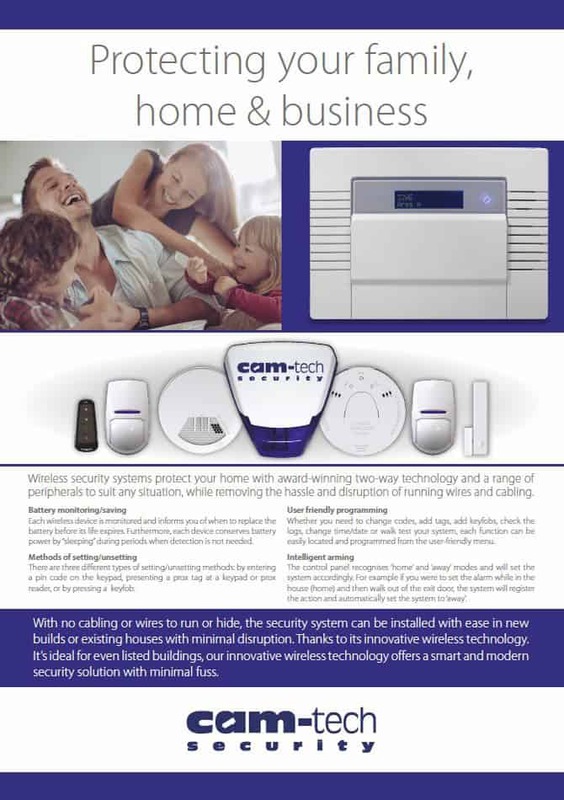 Please Contact Cam-Tech for details on switching from your existing supplier. This will save you MONEY! Fully comprehensive maintenance contracts. Existing system upgrades. Remote Monitoring including Redcare, GSM and Dualcom. 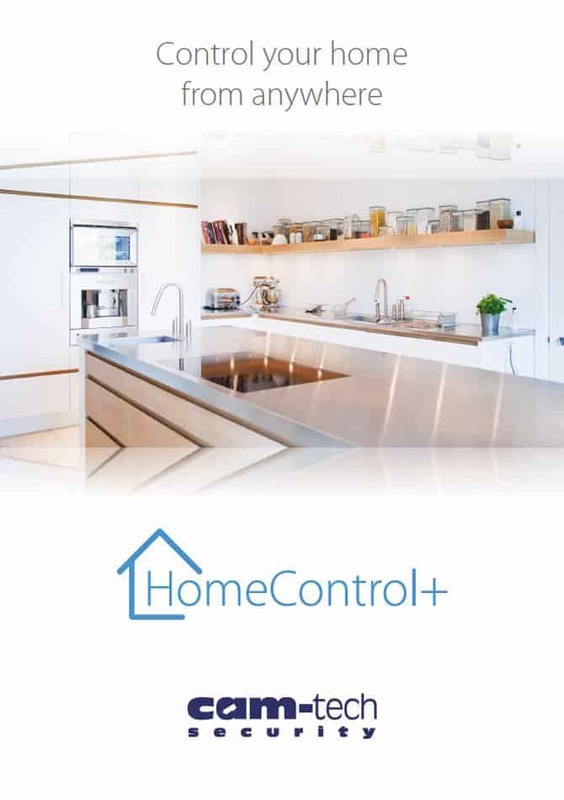 Typical Systems are Galaxy, Texecom, Visonic, Scantronic and Pyronix.